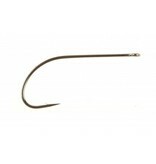 This hook works well with bass bugs. 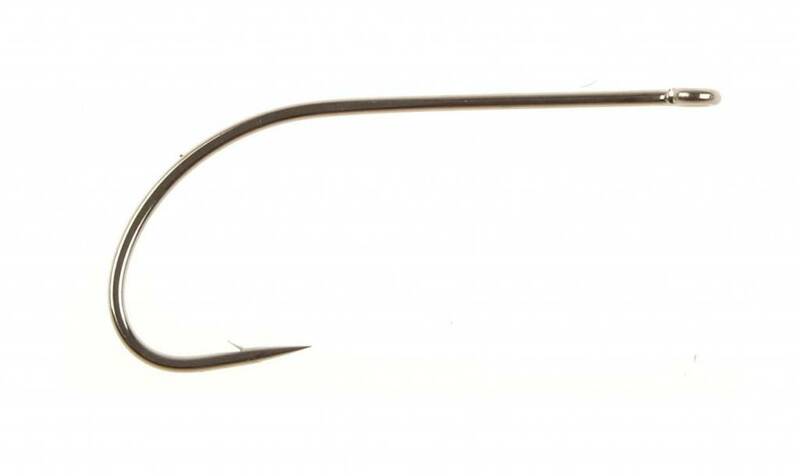 Each hook features precision-ground, chemically sharpened points and low profile barbs. Straight eye, wide gap, forged. Per 25.